This week children in year 5 and year 6 have been to two sports tournaments. On Tuesday 13th November, the school basketball team did a brilliant job in their tournament and finished third in their group. 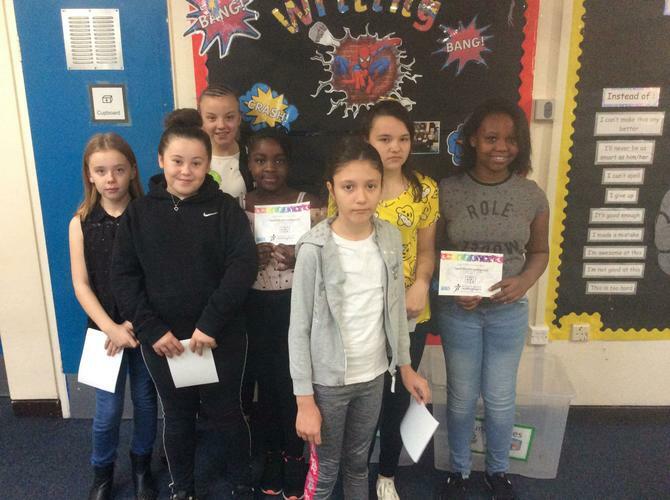 On Thursday 15th November, 8 year 6 girls participated in a PE tournament called 'This Girl Can.' Mrs Finnie reported they were a credit to the school and that she really enjoyed her afternoon with this fantastic group of pupils. 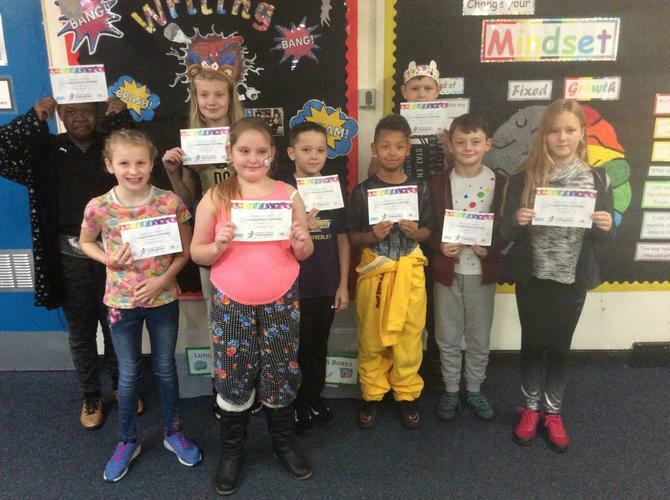 Below are some pictures of the children receiving their certificates.